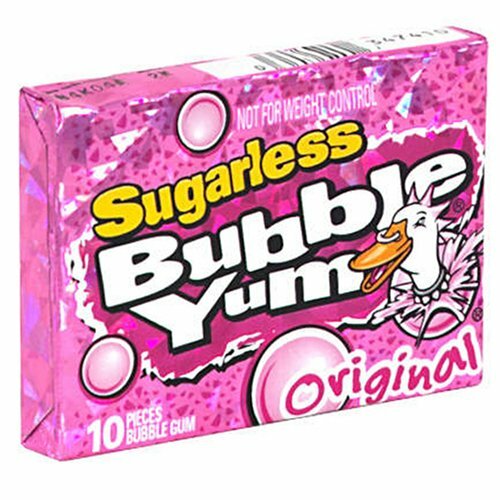 Chew a piece of sugarless gum and keep your teeth healthy. 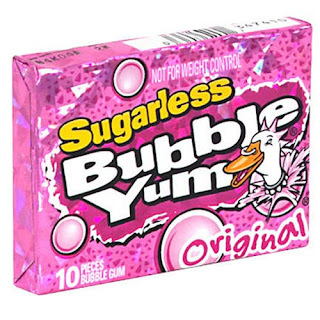 It's not the minty flavor that does the trick, it's the fact that chewing a gum increases saliva production. The process hydrates the mouth and washes away odor- and cavity-causing bacteria before they settle in.